A flat topped lead look canopy with smooth white fascia incorporating period detailing. 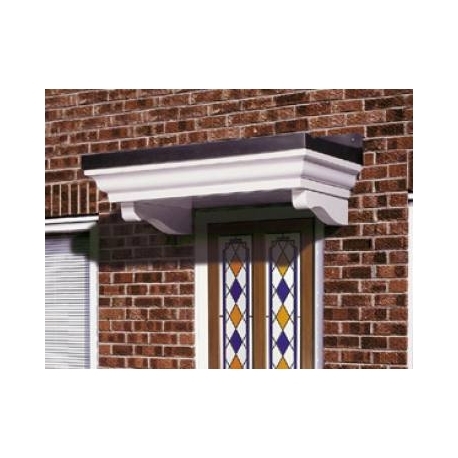 A simulated lead effect top over a smooth period fascia means that this overdoor canopy will enhance any door opening. 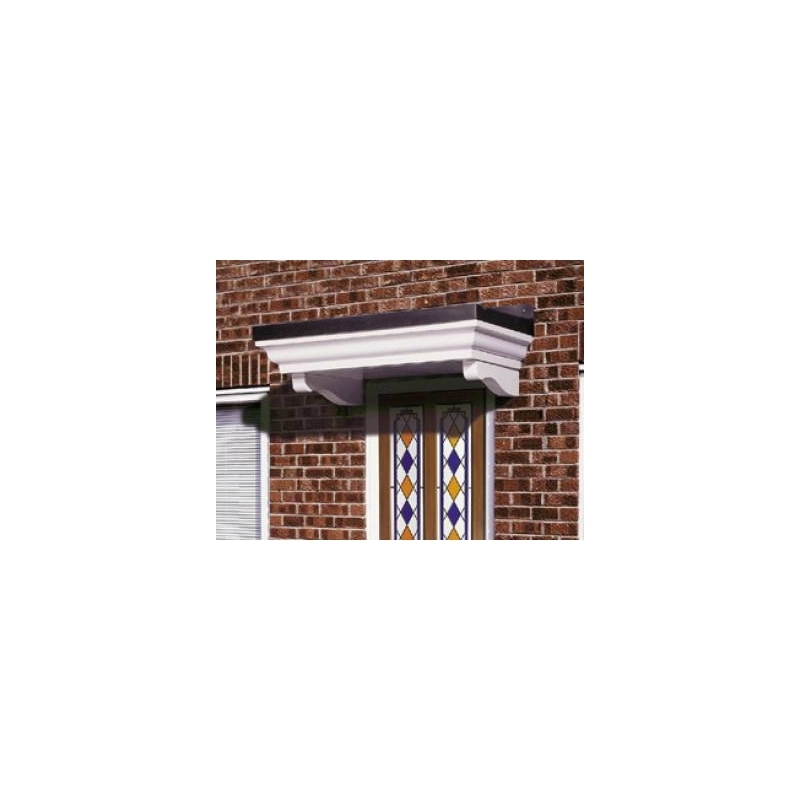 Add to this a range of sizes to suit most doorways, along with a range of colours, and this canopy truly is suitable for amost any house. Manufactured in strong rigid GRP, as a two piece unit, installation is fast and easy. 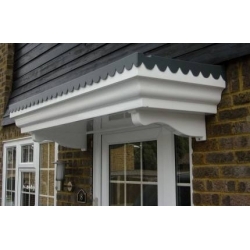 Totally maintenance free, this canopy simply requires an occasional wipe with warm soapy water to keeps its kerb appeal. Supplied with our BRG8 brackets in matching colour to the smooth base and a comprehensive fixing kit.